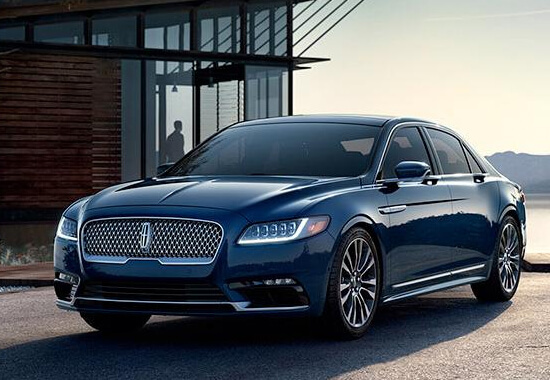 The new Lincoln Continental 740I. 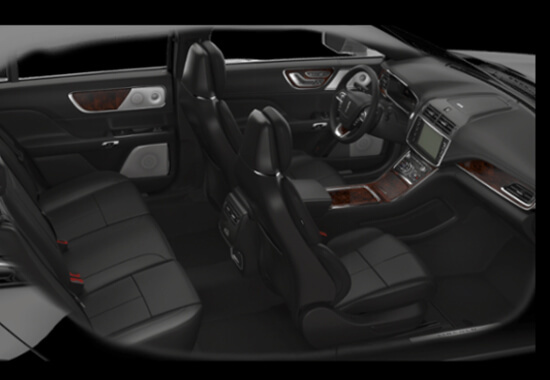 Every inch inside the continental reveals an ingeniously designed yet spacious interior with ample room. 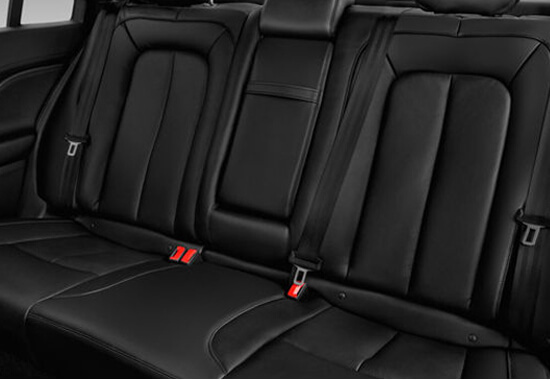 Seats 1-3 passengers. Fine leather seating surfaces, exotic woods and brushed metal are meticulously crafted to create an exhilarating environment. Available dramatic ambient LED lighting brings it all to life.